It’s my absolute dream to explore the rich cultures of Southeast Asia that are colourful in traditional, mysterious and magical experiences. Here is a list of just few of the places I’d love to visit! This spectacular bay towards the north of Vietnam isn’t UNESCO-protected for no reason, it’s karst topography extends out of the sea forming beautiful limestone islets. An absolute treat for the eyes! The bay is surrounded by land structures that launch from the blue-green ocean, providing an ethereal view as visitors journey through by boat. 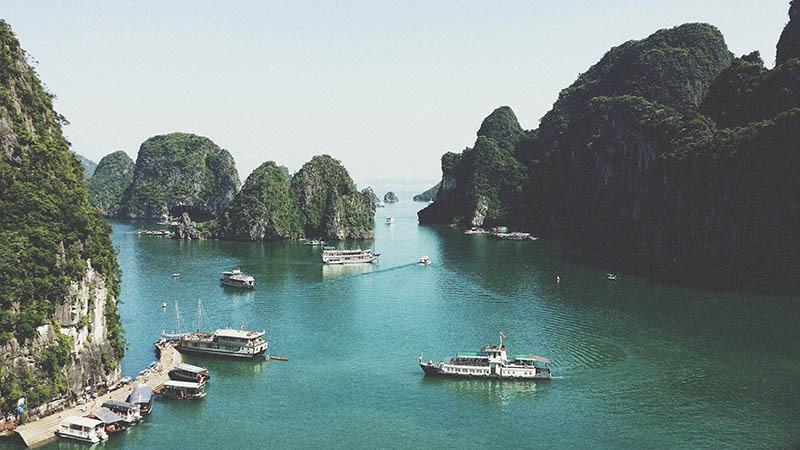 Besides the bustle and hustle of Hanoi and Ho Chi Minh city, settle a charming town filled with picturesque pagodas, wooden houses, plenty of cafes and hundreds of vendors ready to sell. 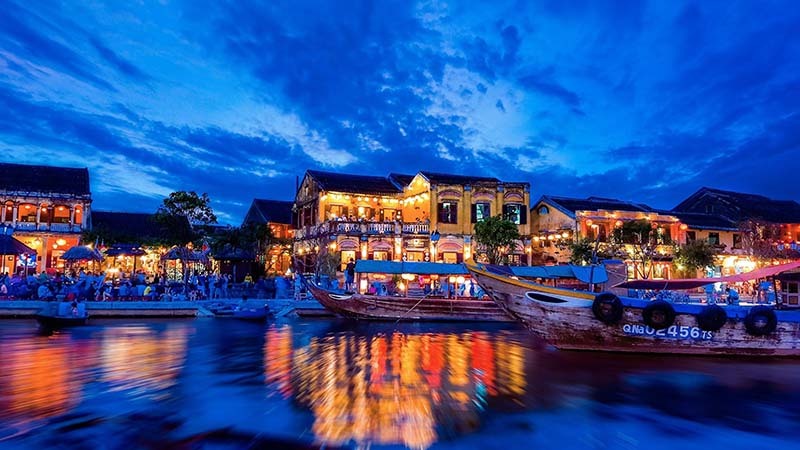 Hoi An is a must-see on my bucket list, a timeless destination lined with traditional architecture and ports to explore the charming community. 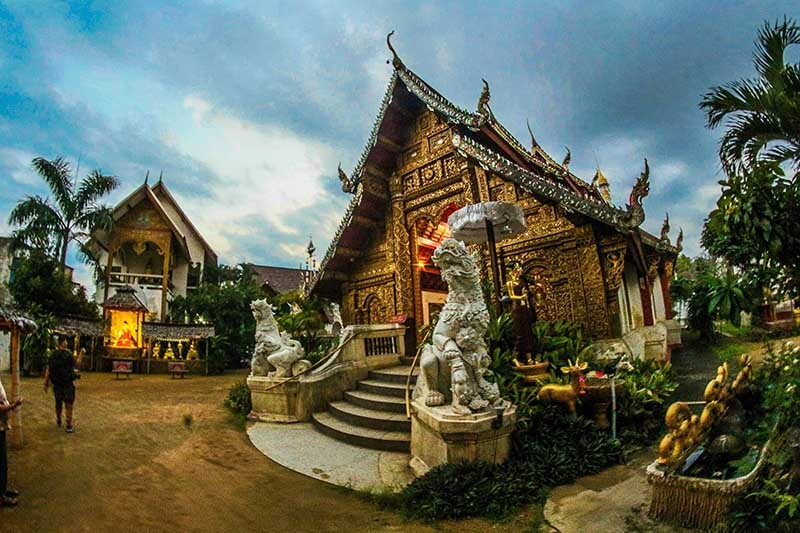 In the northern region of Thailand lies a tranquil town filled with an intricate array of ornate temples, statues, murals and stunning landscapes. At Chiang Rai, visitors are not only allowed to ride elephants but help bathe them too, a once in a lifetime opportunity I definitely want to try! I’ve seen glimpses of floating markets on television but nothing would compare to experiencing the real thing. 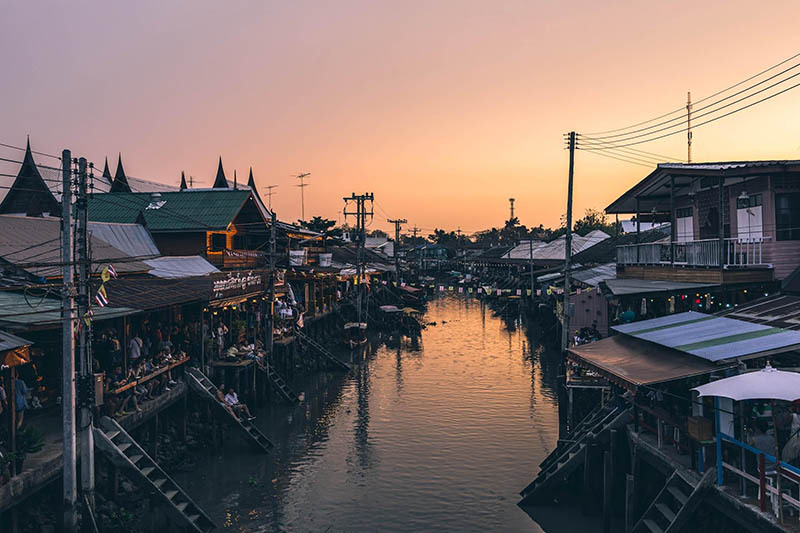 A cruise through the slender canals abundant in vendors selling exotic and traditional goods is a definite on my bucket list. This is a unique and surreal experience that no one would want to miss! Visiting Angkor Was, one of the most significant Archaeological sites in Southeast Asia would be a surreal experience, and must do on my bucket list. Generations of the country’s ancestors built hundred of renowned architectural temples around the site, that will leave you in awe. I’d love to see the unique pilgrimage and rituals of the monks. 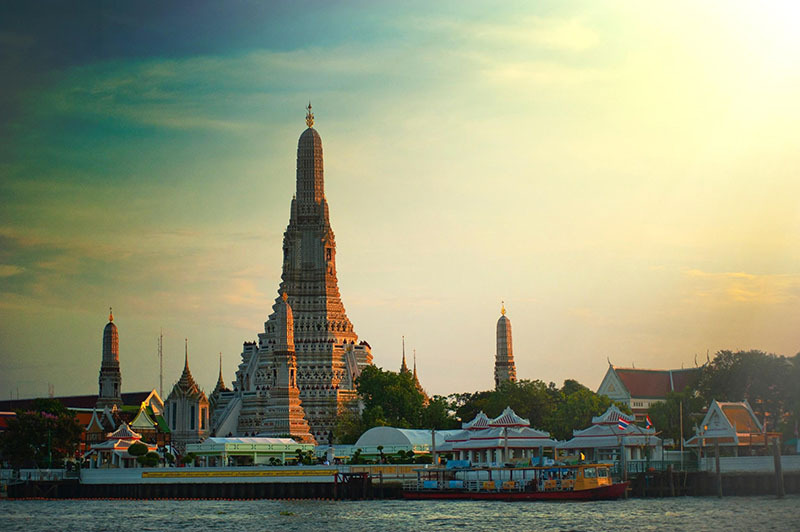 This UNESCO World Heritage site is a must to see! 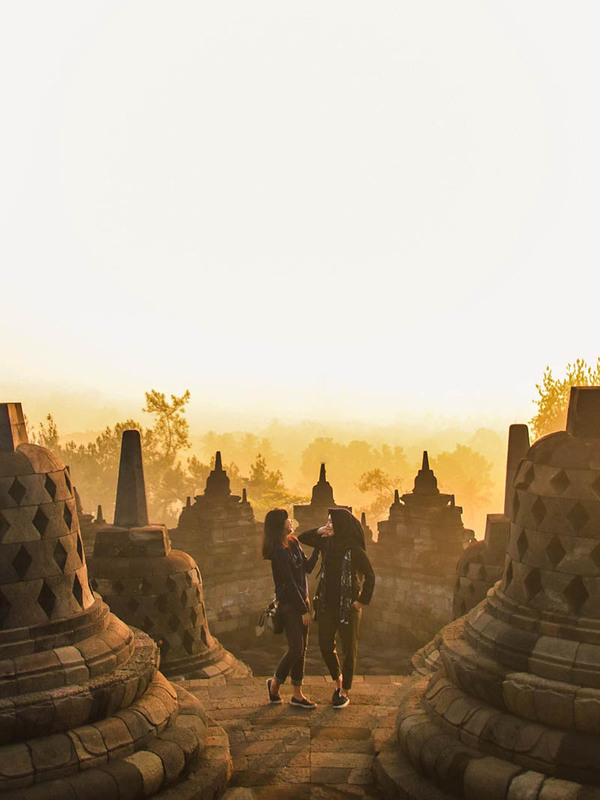 Adding another UNESCO World Heritage site to the list, is Borobodur Temples, home to one of the worlds biggest Buddhist monuments. It’s been said that the sunrise here is one of the most amazing views you will ever see! A local belief is that if you successfully touch Buddha’s figure inside at the top of the temple, your deepest wish will come true. I definitely want to give it a go! 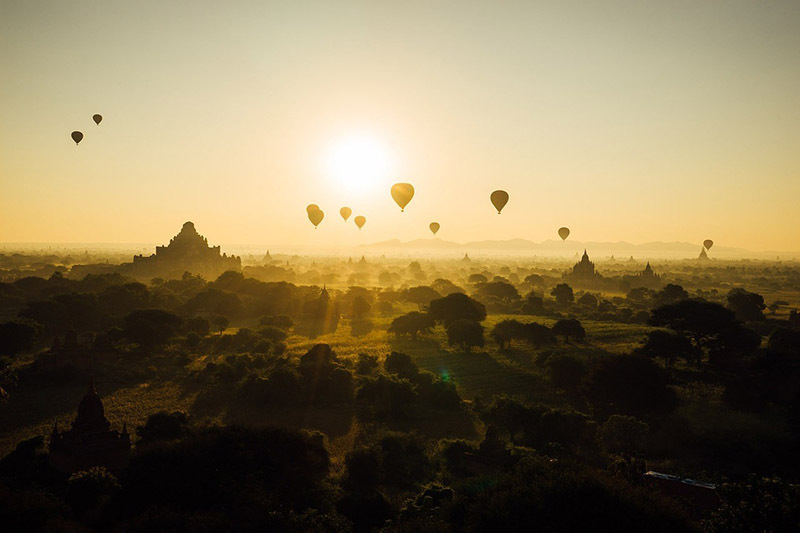 Bagan is renowned as the home of over 2,000 Buddhist temples, pagodas and monasteries that have been restored from over 10,000 that were originally built. The tranquil city is both mysterious as it is beautiful. Bagan has a truly intricate history that I definitely want to immerse myself in. Seeing this cascading turquoise waterfall with my own eyes would be even more enriching as seeing it through photographs. 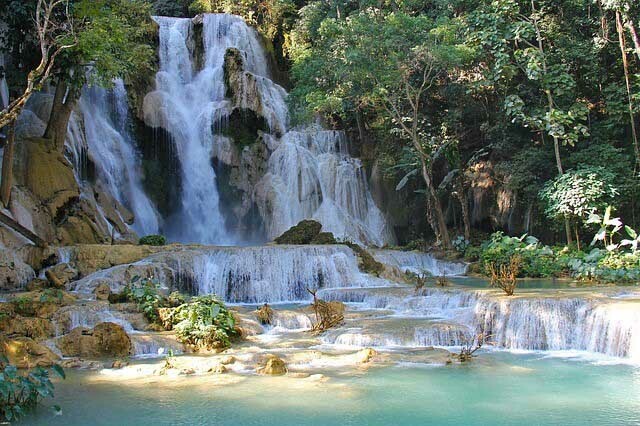 The surreal and mystical falls are hidden among the Laos Jungle and Tat Kuang Is Bear Rescue Centre, it’s serene beauty definitely steals all onlookers attention. 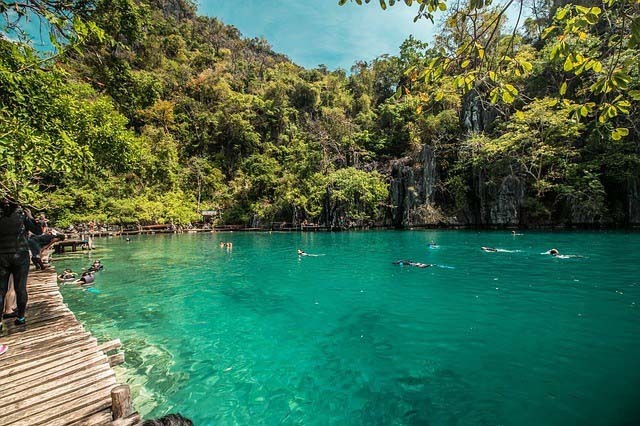 Surrounding the beautiful islands of Coron are the crystal clear waters of Lake Kayangan that flow into the mountain walls forming surreal moonscapes underwater. Known to be the clearest waters in the Philippines, I definitely don’t want to miss being mesmerised by its colours. 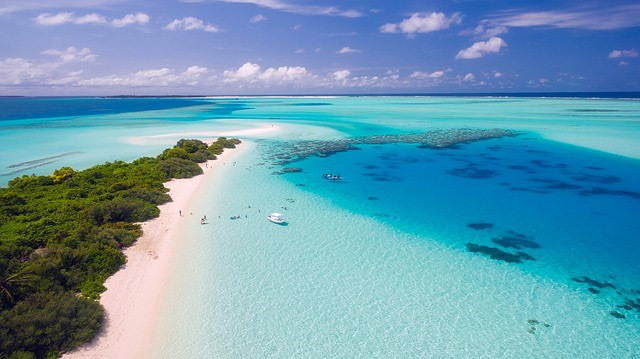 Moofushi Island of the Maldives is one of Southeast Asia’s most beautiful islands. 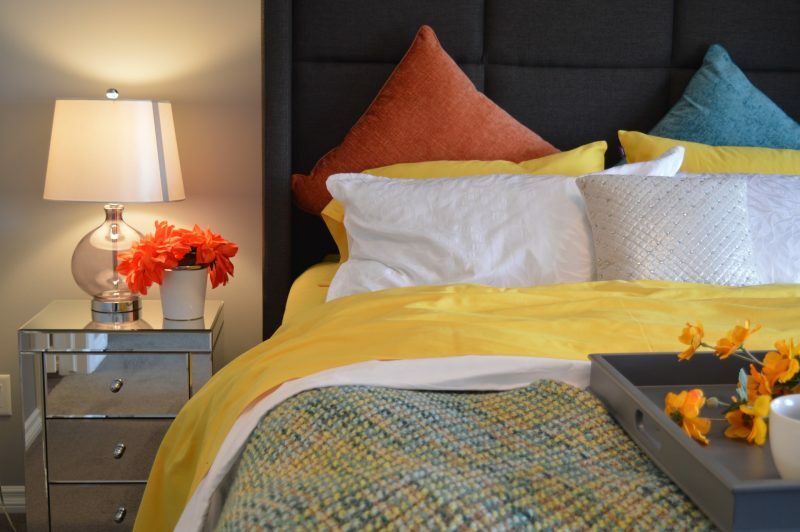 It’s a tropical haven surrounded by large blue lagoons and serene white sand. Visitors can participate in scuba diving, go for a spa day and indulge in delicious cuisines among various other activities. Not to mention, the weather is always great on Moofushi Island! If you’ve ever been to these destinations, let me know if it’s as surreal and magical as I hope it is. For now, I’ll just admire the photos until I can check it off my bucket list!